“The Spectacular Now,” based on the novel by Tim Tharp, does us the unusual favor of depicting teenage relationships without any romanticism or moral agendas. It’s a little surprising that it was adapted by Scott Neustadter and Michael H. Weber, writers of “(500) Days of Summer,” because that film definitely exaggerated its core romantic relationship, but what these films have in common is their avoidance of fairy tale endings. 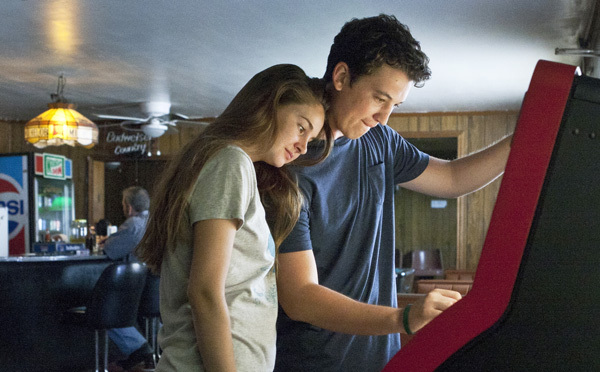 I won’t spoil the end of “Spectacular Now,” but it’s indicative of the rest of the film: open- ended, morally ambiguous and full of raw, human connection. Sutter (Miles Teller) is a party boy senior in high school fresh out of his best relationship yet with a girl named Cassidy (Brie Larson). Incapable of being alone, when he encounters Aimee (Shailene Woodley), a girl in his class he never knew existed, he sees her as a project of sorts and convinces her to tutor him in geometry in order to spend more time with her. Eventually, of course, he becomes smitten. Sutter’s intentions are a little vague, so at times it’s painful to watch Aimee, the shy, quietly beautiful bookworm, fall under his spell, but the reality of high school relationships is thus. 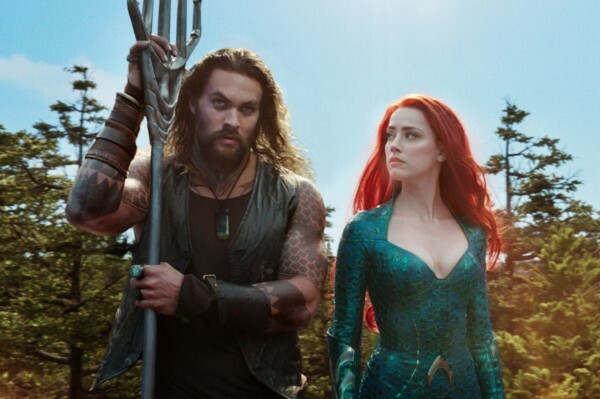 It’s difficult because most people who watch the film have been there and made these mistakes, but that’s part of the authenticity of the story. The bigger elephant in the movie is Sutter’s alcoholism. It’s rampant in the film, but goes almost entirely unaddressed. Aimee accepts Sutter’s drinking habits and encourages them time to time as well. This is hard to understand and accept as a viewer, but speaks volumes to the film’s attitude on the whole. The entire film we wait and wait for some kind of underage drinking accident or for drinking to become part of the conflict, but it doesn’t. The story doesn’t want to preach; the drinking is part of Sutter’s character and tells us about what’s going on with him on the inside. Director James Ponsoldt communicates this quite well, no doubt aided by his experience directing the 2012 Sundance hit “Smashed,” about a relationship between alcoholics. Ponsoldt makes much of “The Spectacular Now” feel natural. Scenes between Teller and Woodley have such a relaxed, true-to-life feel. Regardless of whether their dialogue veered from the script or not, their comfort on screen and with one another is evidence of Ponsoldt’s ability to work with talent. “The Spectacular Now” has the look of a typical coming-of-age film, but something about the script and Ponsoldt’s direction makes it feel extremely atypical. 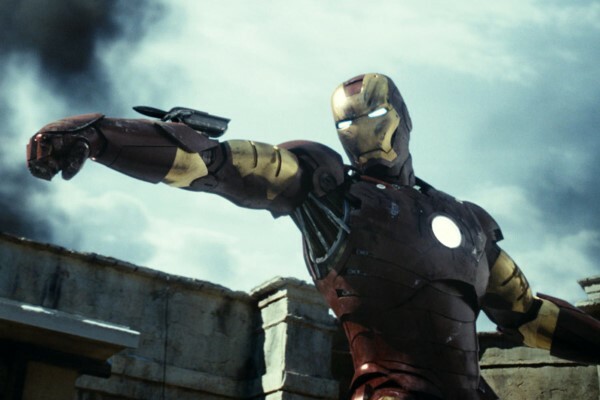 In terms of the story and screenplay, it’s the way the adult characters interact with the young people. The traditional roles parents (Jennifer Jason Leigh and Kyle Chandler play Sutter’s divorced parents) play in the lives of teenage main characters doesn’t subscribe to the same, often melodramatic dynamic present in coming-of-age indies. But while Ponsoldt, Neustadter and Weber have treated Tharp’s story with a heavy dose of maturity, it doesn’t mean the behaviors of all the characters reflect the same maturity. 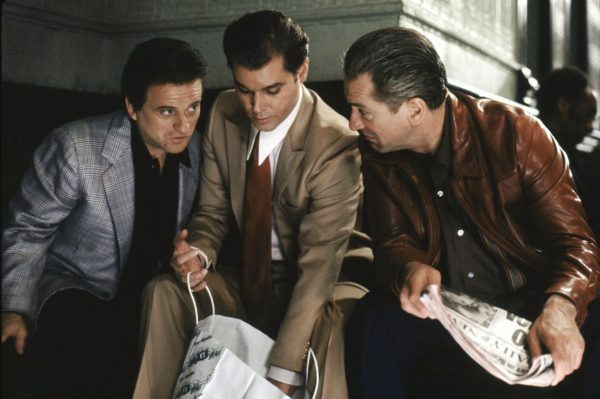 In fact, it’s the lack of maturity in a lot of cases that makes the film so honest. 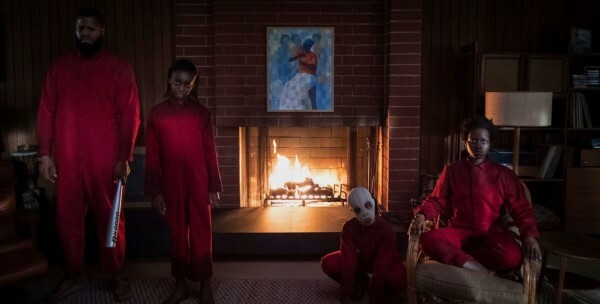 It’s troubling for us to watch the bad things that we expect to happen unfold on screen, like the indie coming-of- age equivalent of the horror movie character who opens that stupid door, but it can be liberating to let go of the concept that filmmakers should be moral arbiters of the story they’re telling. It’s like parents who let their children learn the hard way. 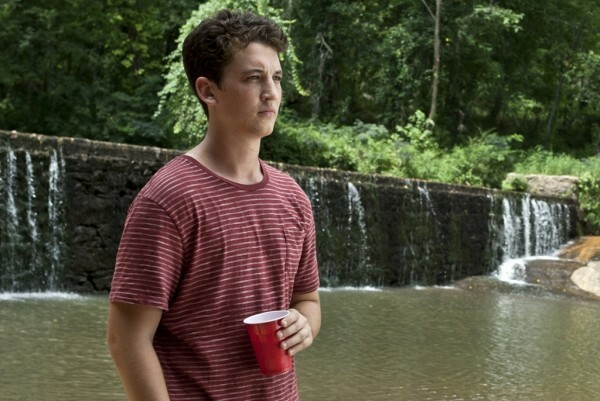 Living in the moment is a message most people get when they walk away from a coming-of- age film, but “The Spectacular Now” treats that as square one. Sutter is all about living in the moment, he has the whole “live while you’re young” thing figured out, and the movie tells a story that complicates our understanding of what it means to live in the present.